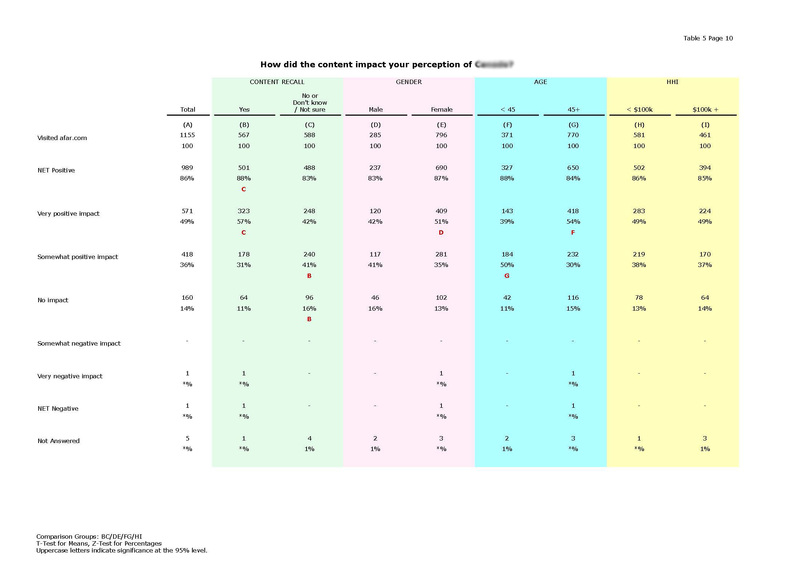 Single Advertiser Study - Harvey Research, Inc.Harvey Research, Inc. 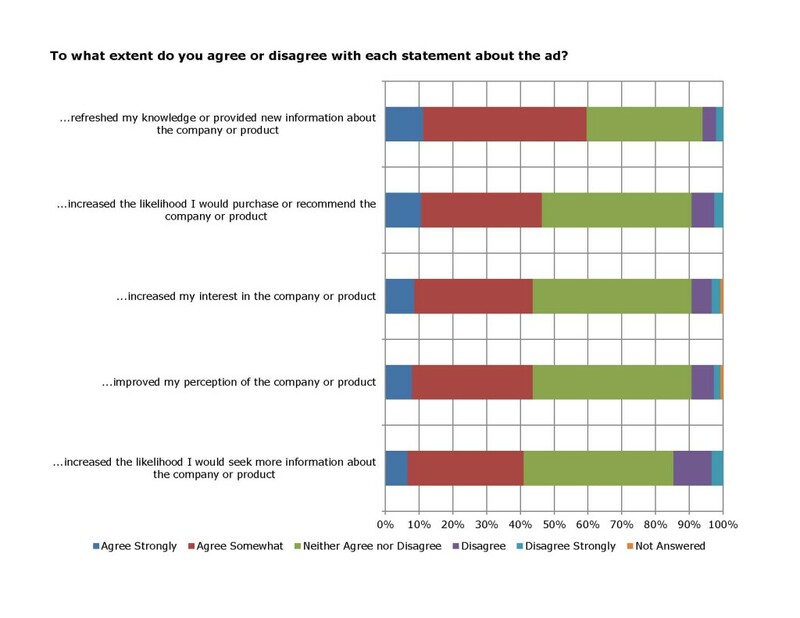 The Single Advertiser Study (SAS) provides a deep dive into a specific ad or campaign. We work closely with the publisher, advertiser and/or agency in designing a fully customized survey that typically covers recall, purchase intent, brand awareness, engagement, audience demographics, etc. Utilized on a one time basis or as part of pre/post measurement, advertisers and agencies alike appreciate the in-depth audience feedback this service provides. In addition, we’ll help you uncover further insights through the included segmentation analysis with significance testing. Contact us today to learn more about the Single Advertiser Study.